A lifelong resident of Bowling Green, and a graduate of Ohio University in Athens, OH. He and his wife Megan, a 9th grade English teacher at BGHS, reside in Bowling Green with their children William, Caroline, and Benjamin. Andy and his wife are also members of the BGSU President’s Club and BGSU Falcon Club and First United Methodist Church in B.G. He is an alumnus of the Leadership B.G. 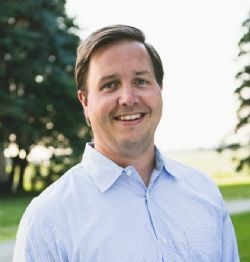 program, a former board member at the Montessori School of Bowling Green, the Bowling Green Community Foundation, the City of Bowling Green Housing Agency, and was the 2006 Wood County Board of Realtors President and “Realtor of the Year” in 2006 & 2010. 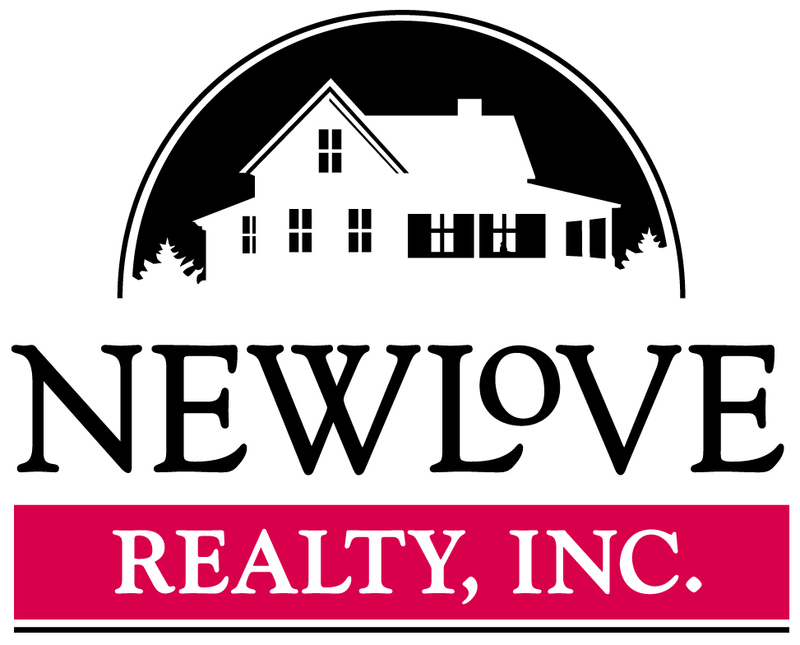 Andy is a full-time Realtor and also serves as Broker at Newlove Realty, Inc. He was awarded the Ohio Association’s Award of Achievement designation for over One Million dollars in sales in 2001, 2002, and 2009 and the Award of Distinction designation for over two and a half Million dollars in sales from 2003-2008 and again from 2010-2015. Call or email Andy today for assistance as a buyer or seller in any price range or area in Northwest Ohio!